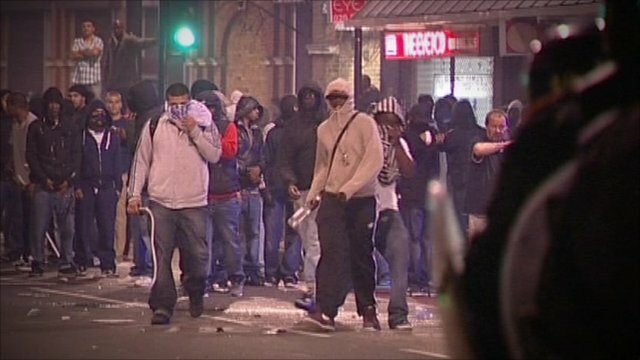 Riot inciter, 16, loses anonymity Jump to media player A 16-year-old boy who admitted inciting thefts and criminal damage during the riots is identified after a court lifts an order. 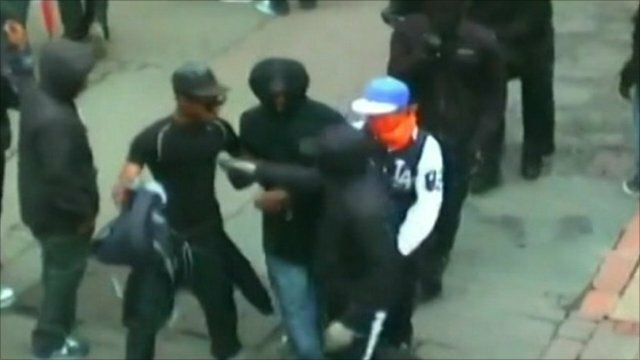 Over 1,400 riot suspects in court Jump to media player More than 1,400 people have appeared before the courts, charged in connection with the riots and looting earlier this month and 157 have been convicted according to the latest figures from the Ministry of Justice. A boy who admitted inciting thefts and criminal damage on a Facebook page during recent riots has been identified after a court lifted an order. Johnny Melfah, 16, of Thames Avenue, Droitwich, Worcestershire, admitted posting comments that were designed to encourage theft and criminal damage.